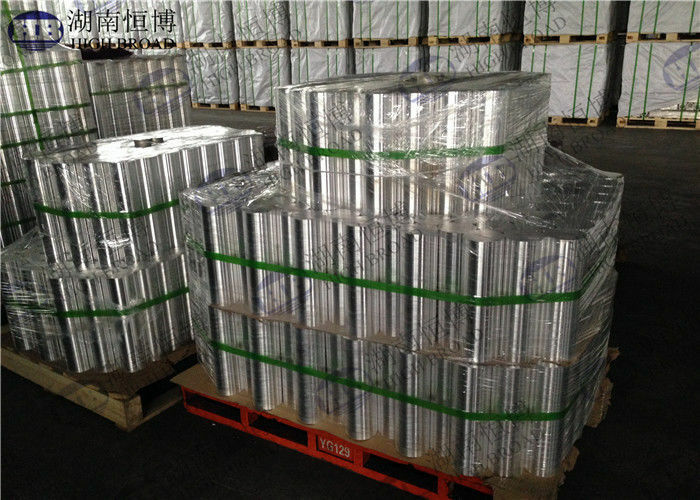 WE43B is a high strength cast magnesium alloy, the applicable temperature can reach 300 ℃. The alloy at high temperature without the use of silver or thorium can retain its good mechanical properties. 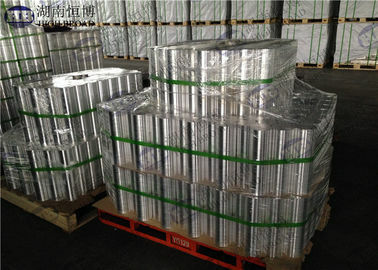 The alloy has long-term exposure to temperatures up to 250 ℃ when the performance is very stable. WE43B has a particularly good corrosion resistance. The alloy retains high performance at high temperatures and is of interest to aircraft engine designers and other powertrain, helicopter transmissions, missiles, racing cars and high performance vehicles. WE43B castings, like all magnesium alloy castings, are machined faster than any other metal. The geometrical shape of the part is provided, the limiting factor being the power and speed of the machine and not the quality of the tool material. Depending on the operation, the power is removed per cubic centimeter of metal, ranging from 9 to 14 watts per minute.